Tired of showing the good old round white diamonds to your customers? Dive into the world of colours with our collection of one- to four-carat blue and fancy colour sapphires. With a hardness of 9 and excellent stability, sapphires are a great option for engagement rings and family heirlooms. The colour range is virtually endless, from soft peachy pinks to bright purples. 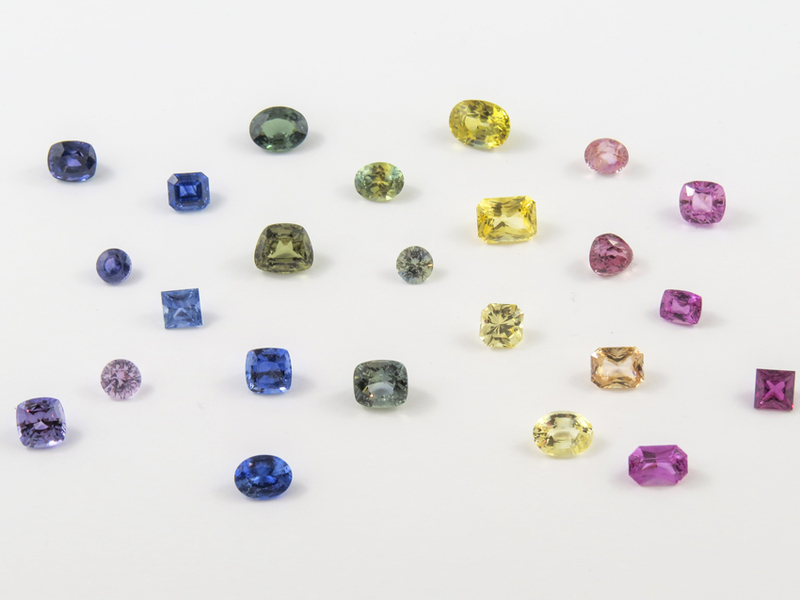 We know origin is also very important to you and your customers, which is why we carry a large variety of Montana and Australian sapphires as well as other known origins. Experience and keen perception are a must in the jewellery industry. Since the scale of the object is most often very small, this is a good place to start training the eyes to see things that can truly make a difference in value and price. Whether it is the differences in diamond grading reports or how to incorporate computer-assisted design (CAD) into a business, self-learning and empowering oneself with knowledge can only increase success. 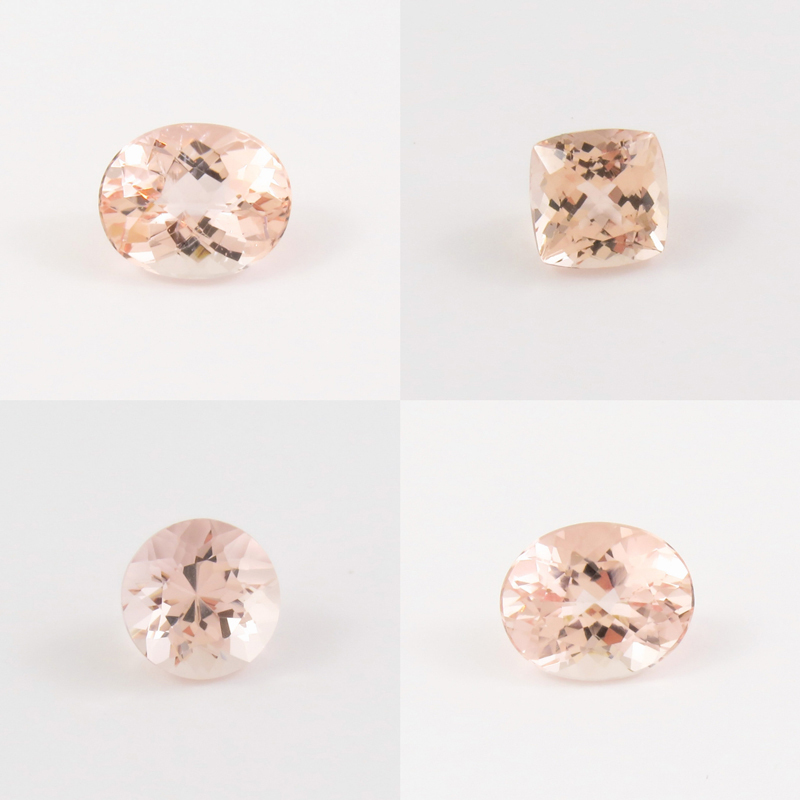 There’s no doubt, spinels, a gem often confused with rubies and sapphires, are gaining popularity. 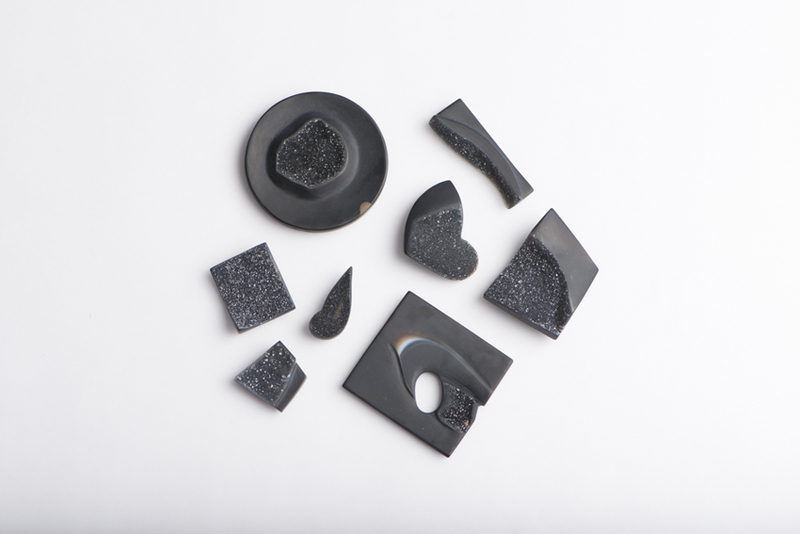 With its hardness of eight on the Mohs scale ranging from transparent to opaque, this gemstone will be taking the market by storm in no time.